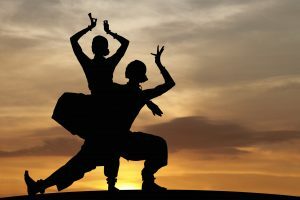 Do you know Sree Ragam? Here’s a chance to learn a varnam in this beautiful ragam, and get detailed exposure to the characteristics and nuances of it! 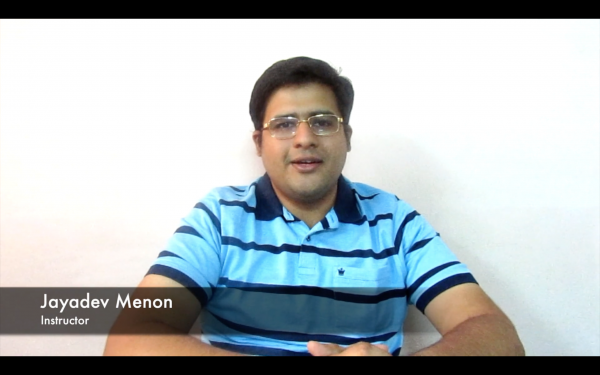 Learn to sing the beautiful varnam in Sree Ragam, Sami Ninne Kori, in Telugu language, composed by Karur Devudu Iyer. 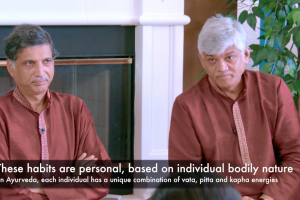 Instructor Jayadev Menon provides a detailed, line-by-line teaching module that will help you learn the varnam at your own pace. 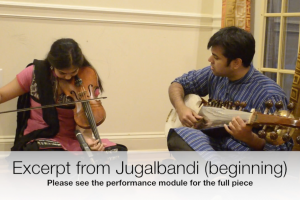 He also points out intricacies and nuances of Sree Ragam that are important to know and keep in mind while rendering it.There is a notation provided in the Additional Resources lesson that you can refer while learning. 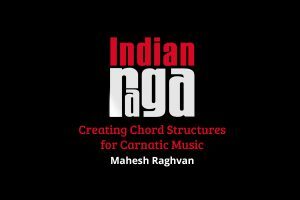 In addition, there are also some additional links provided to listen to other renditions of this varnam, or other compositions in Sree Ragam so that you can get more familiar with it.